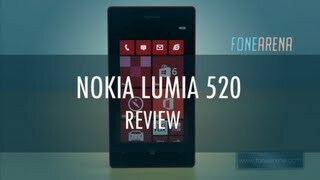 In this page you can watch all the videos of the Nokia Lumia 520 right from hands on shot at events , unboxing of the retail package.You can also view the camera samples shot with the Nokia Lumia 520. 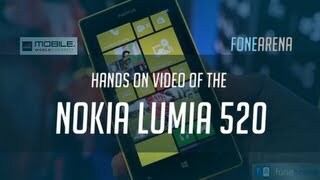 For popular devices you can also find video reviews and comparisons. Do get in touch with us and let us know if you have video requests and we might consider it. 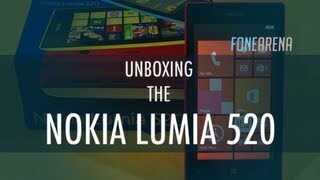 Nokia 520 is an Windows Phone 8 Smartphone with 4 inch display. It is powered by 1 GHz Snapdeagon processor and 512 MB RAM.